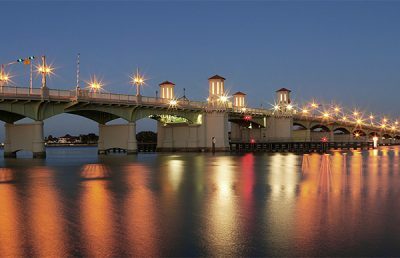 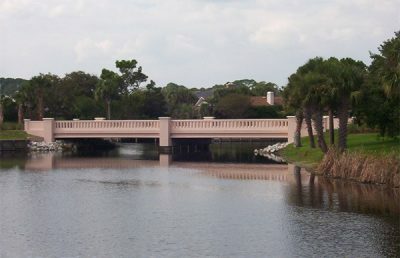 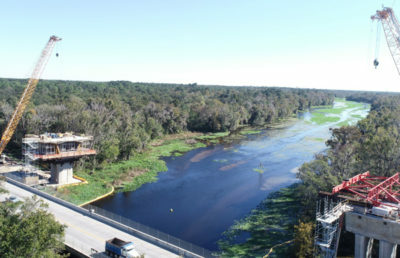 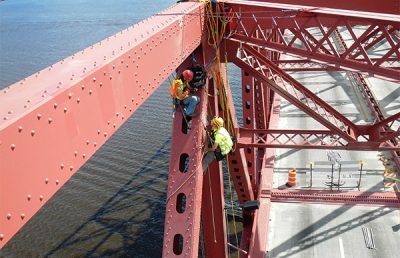 RS&H was part of the consultant team that developed and analyzed alternatives for the Grand Avenue Bridge replacement. 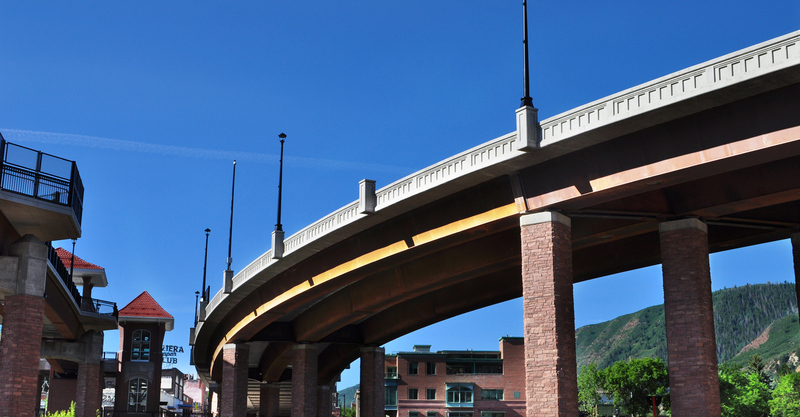 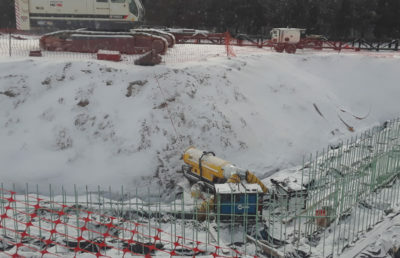 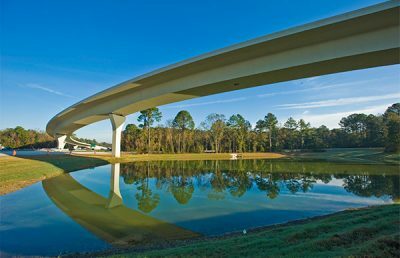 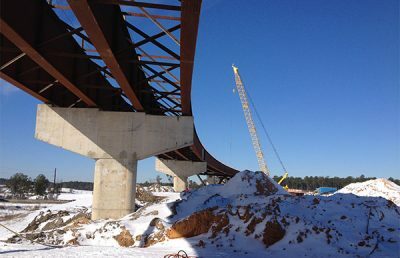 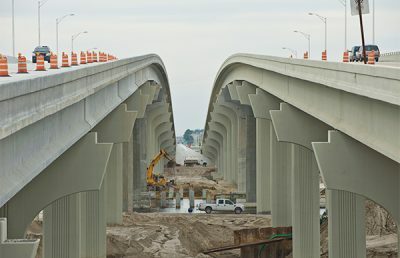 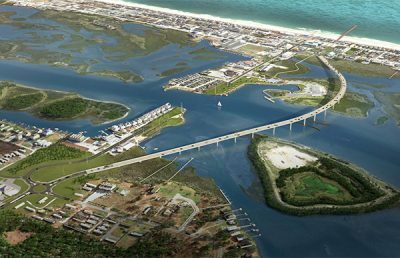 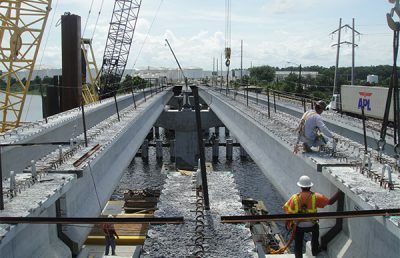 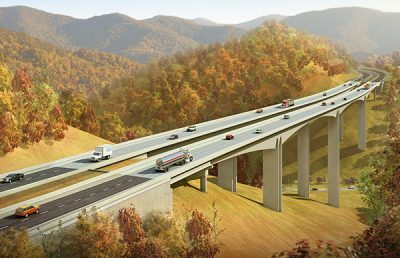 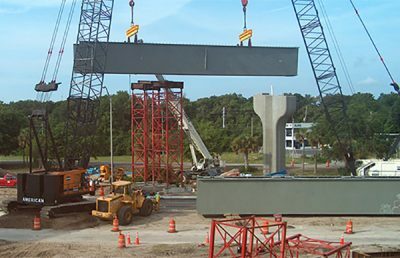 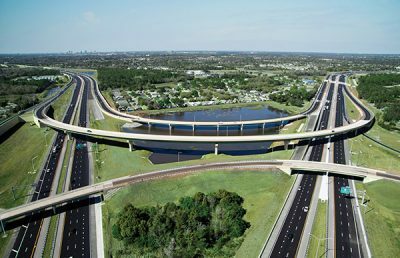 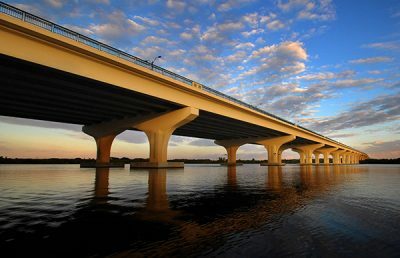 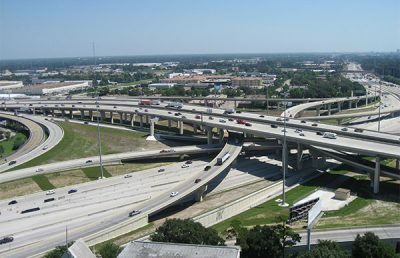 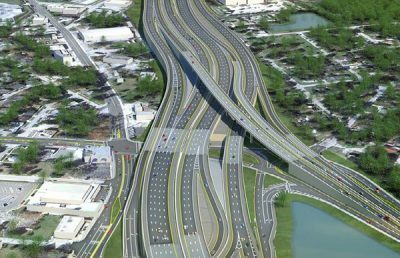 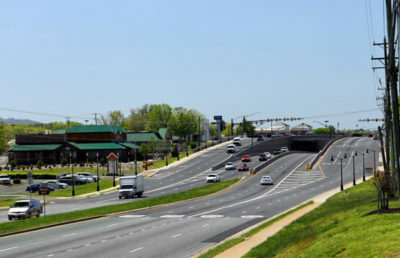 RS&H provided project management, bridge and structural design, roadway alternatives, hydrology, traffic, environmental assessment, and post-design services. 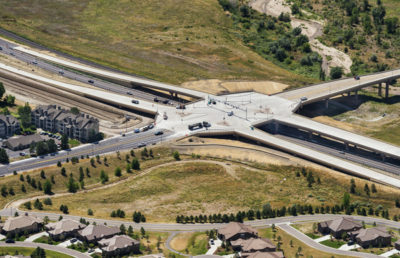 Significant public involvement was used to gain public support for the project and inform the public of construction impacts. 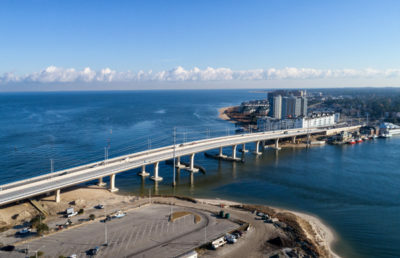 The team developed and screened 12 major alternatives, which resulted in a project with strong stakeholder support after previous bridge replacement efforts failed due to local opposition. 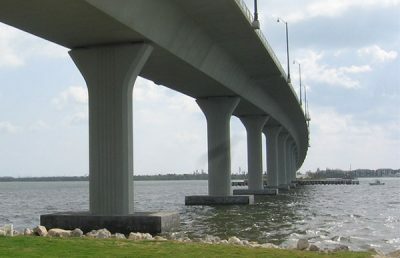 Beyond the existing alignment, single-bridge alignments and two-bridge “couplets” were considered. 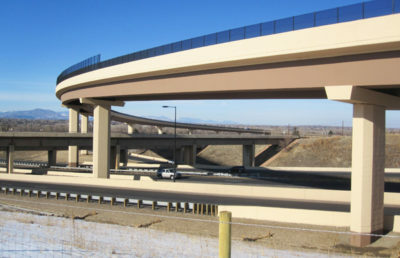 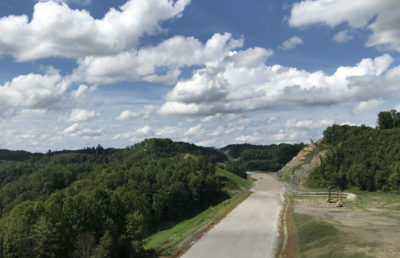 The final design realigned SH 82, more directly connecting it to I-70 and improving operations. 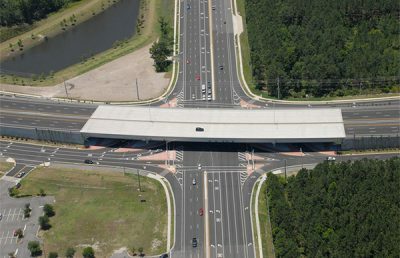 The design incorporated unique signal phasing, roundabouts, and modern pedestrian/bicycle infrastructure. 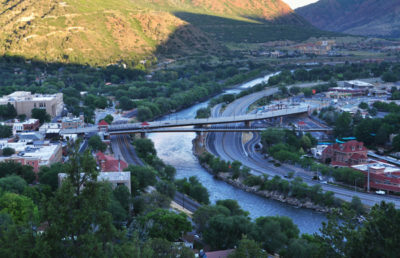 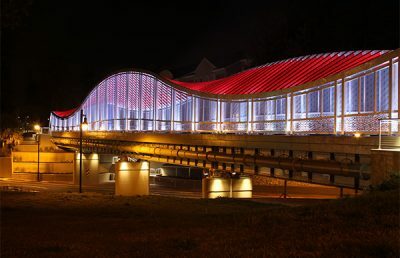 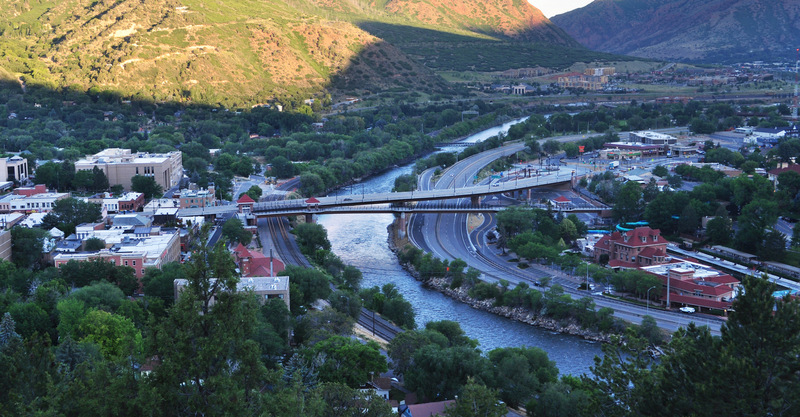 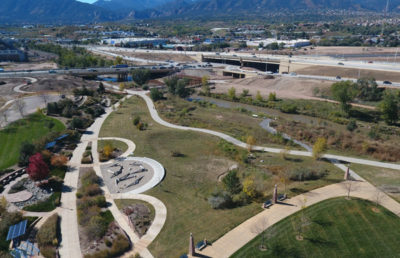 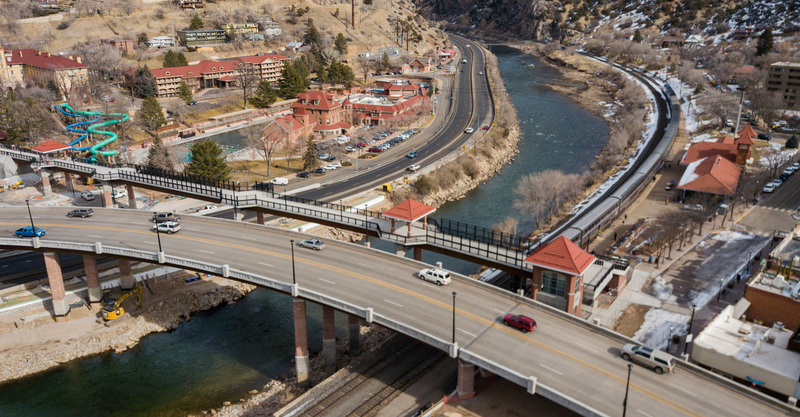 The narrow existing viaduct was replaced with a 980-foot-long curved structure that traverses I-70, the Colorado River, UPRR, and two local streets. 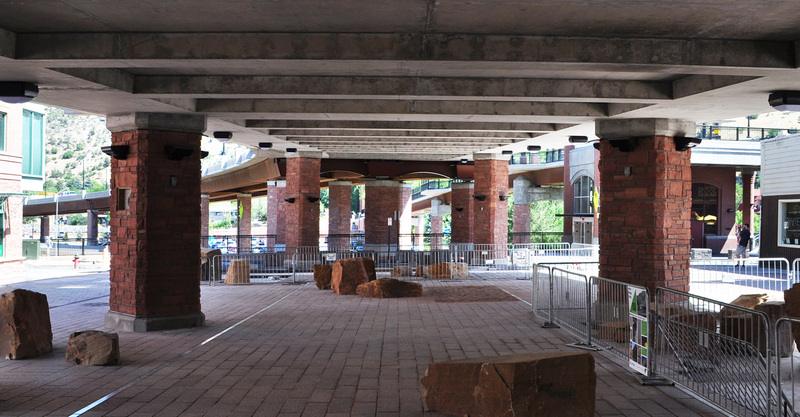 The downtown segment also included a plaza beneath the viaduct, which connected and activated the street. 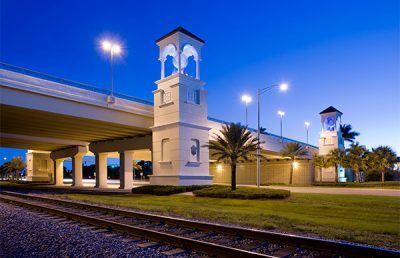 The pedestrian bridge incorporated an elevator and stairs to meet ADA requirements, while providing vertical clearance for the UPRR tracks.